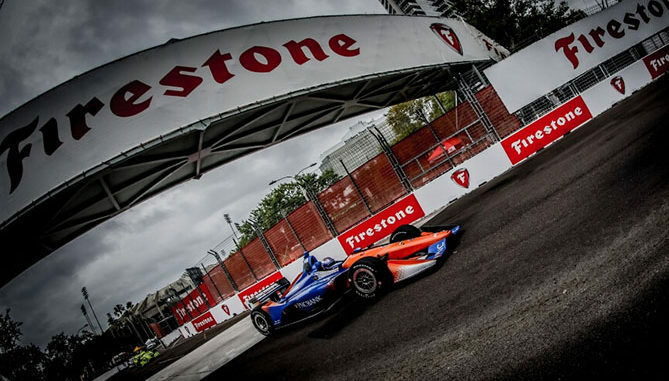 IndyCar and Bridgestone Americas, Inc. (Bridgestone) have announced a five-year partnership extension for the Firestone brand to continue serving as the sole tyre supplier and Official Tire of the NTT IndyCar Series through 2025. The agreement includes continued rights for Firestone as the Official Tire of the Indianapolis 500. 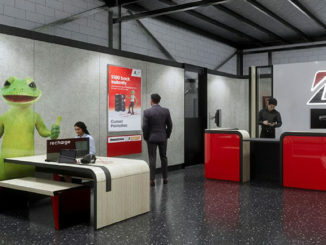 Bridgestone also announced plans to build a new, state-of-the-art manufacturing facility in Akron, Ohio that will serve as the future home of Firestone race tyre manufacturing. 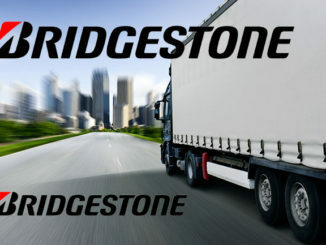 The Bridgestone Advanced Tire Production Center (ATPC) will be located across the street from the Bridgestone Americas Technical Center and less than a mile from the Bridgestone Advanced Technology Workshop, where race tyres are currently produced. 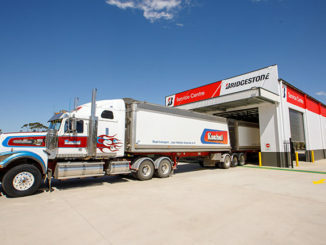 Firestone will produce and deliver more than 26,000 Firehawk race tyres to teams across the upcoming 2019 schedule.